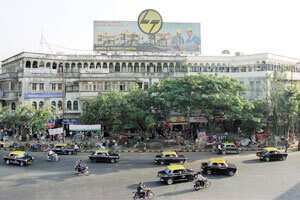 New Delhi: L&T Construction on Wednesday said it has bagged orders of around Rs2,700 crore across various verticals in the last two months. In the power transmission and distribution vertical, the company secured orders worth Rs963 crore for construction of transmission lines, electrical works among others, it added. The company also said that it has received various orders in the infrastructure segment for construction of Kolkata Metro, station buildings among others. “In yet another development, a major order has been secured from Delhi Jal Board worth Rs272 crore for rehabilitation and automation of the existing...water treatment plant," the statement said.